1. Profit-sharing plan. 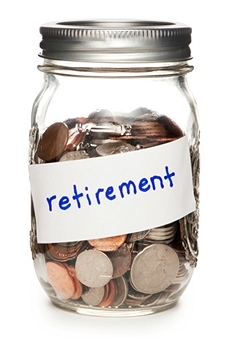 The 2014 contribution limit is $52,000 — $57,500 if you are age 50 or older and the plan includes a 401(k) arrangement. 2. Defined benefit plan. 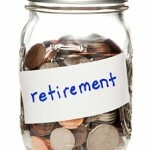 This plan sets a future pension benefit and then actuarially calculates the contributions needed to attain that benefit. The maximum future annual benefit toward which 2014 contributions can be made is generally $210,000. Depending on your age, you may be able to contribute more than you could to a profit-sharing plan. You do not even have to make your 2014 contributions this year. As long as you set up one of these plans by Dec. 31, 2014, you can make deductible 2014 contributions to it until the 2015 due date of your 2014 tax return. Additional rules and limits apply, so contact us to learn which plan would work better for you.